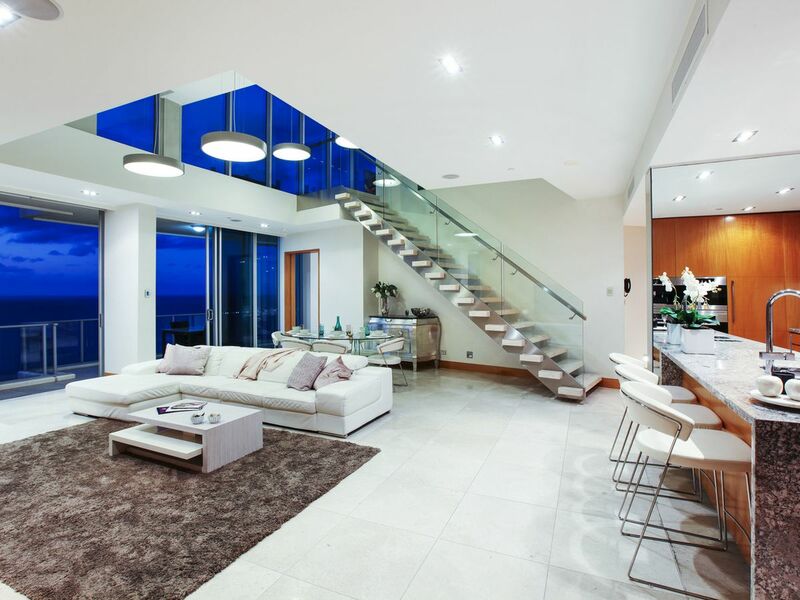 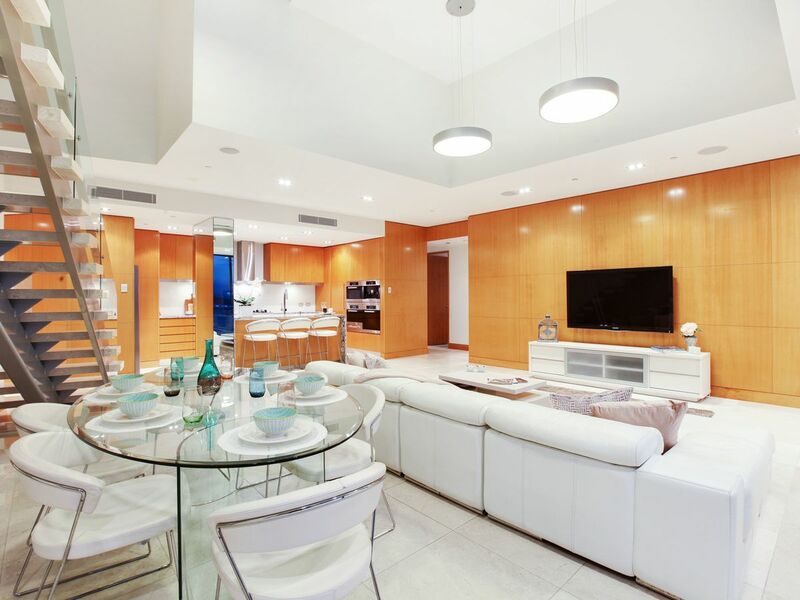 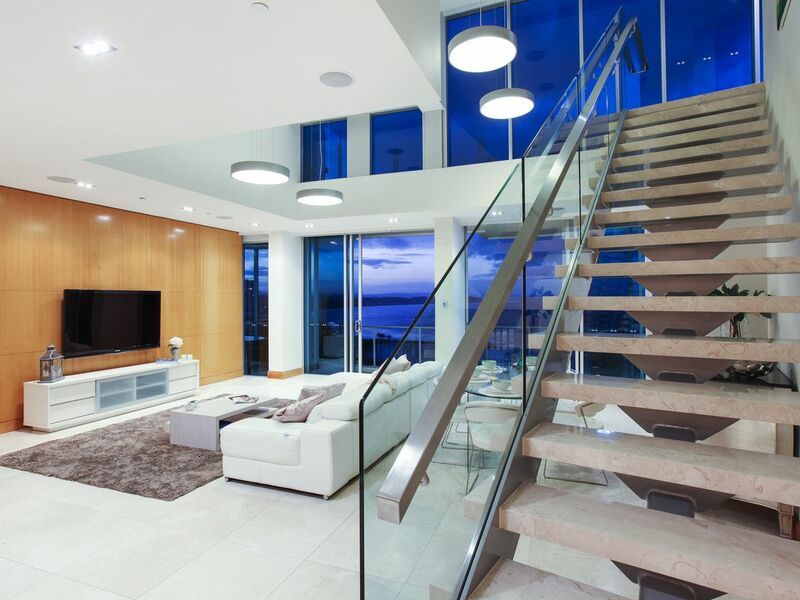 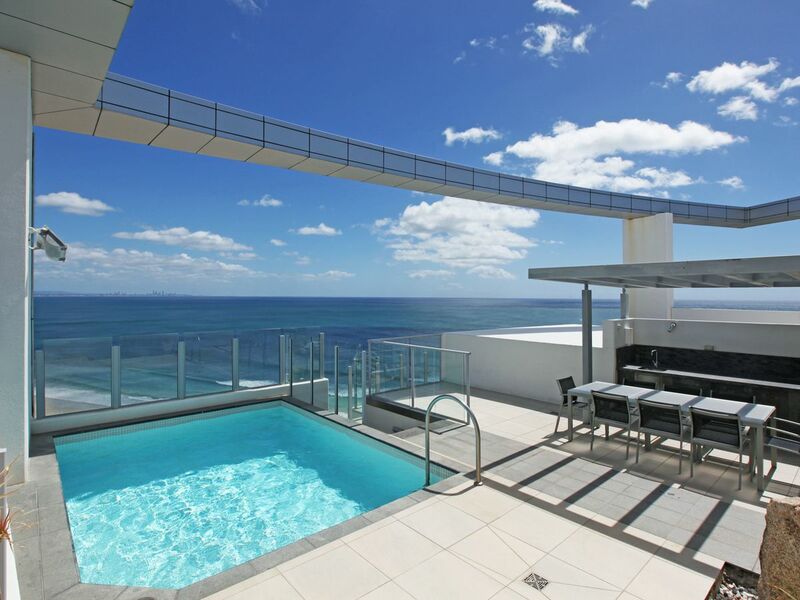 Beachfront Penthouse with Spectacular Roof Terrace Pool Area! 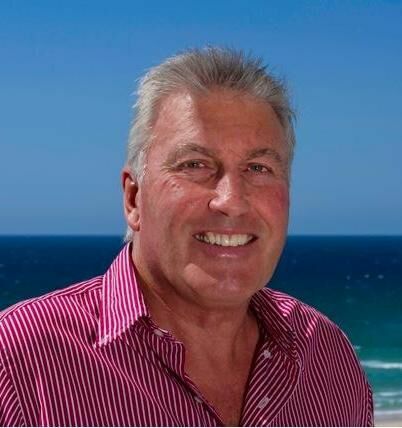 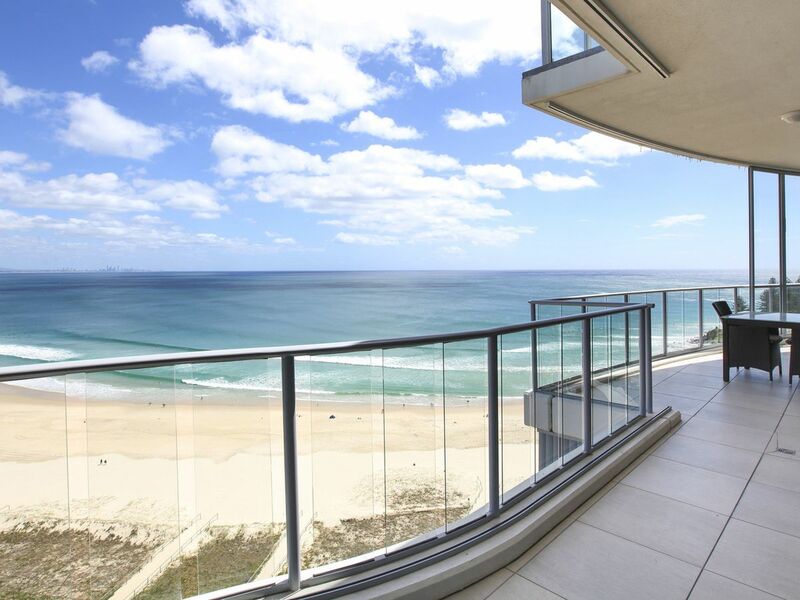 Offering lifestyle, location and style incomparable to anywhere else, Penthouse Twenty 02 has set the benchmark for coastal living on the most renowned beach on the Southern Gold Coast. 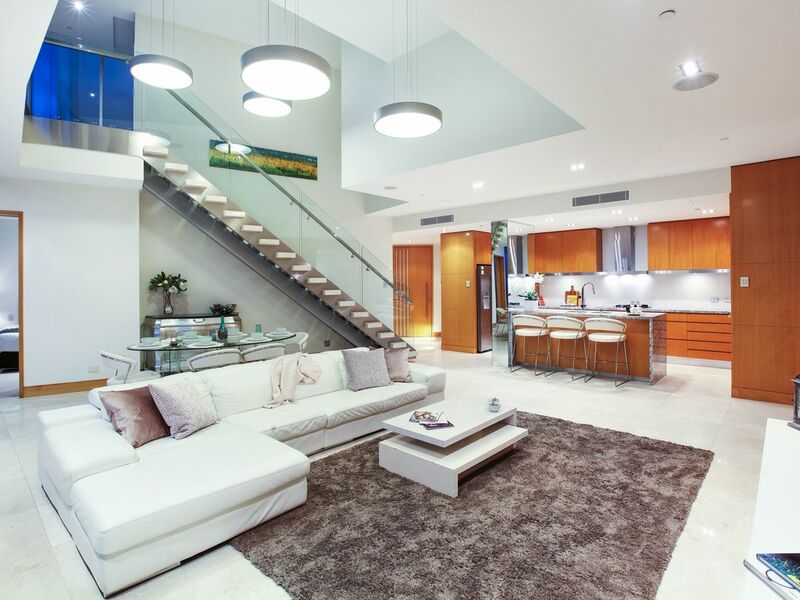 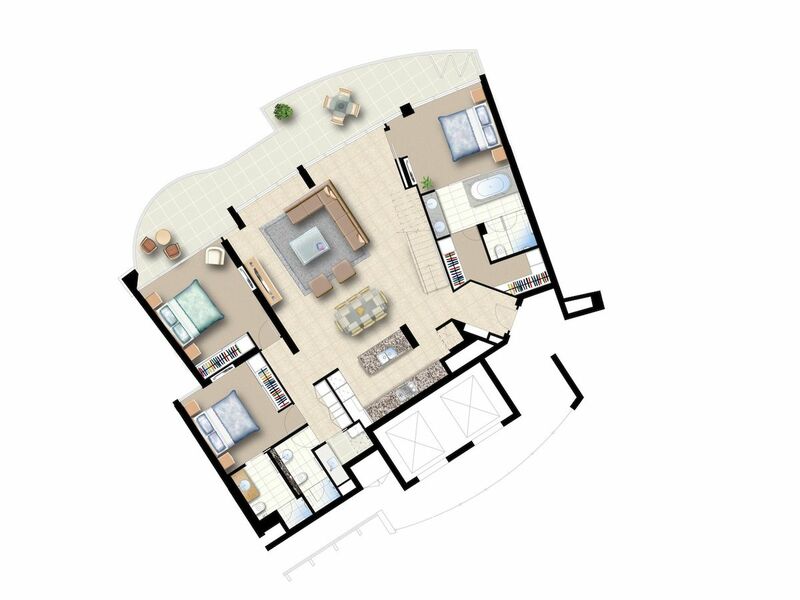 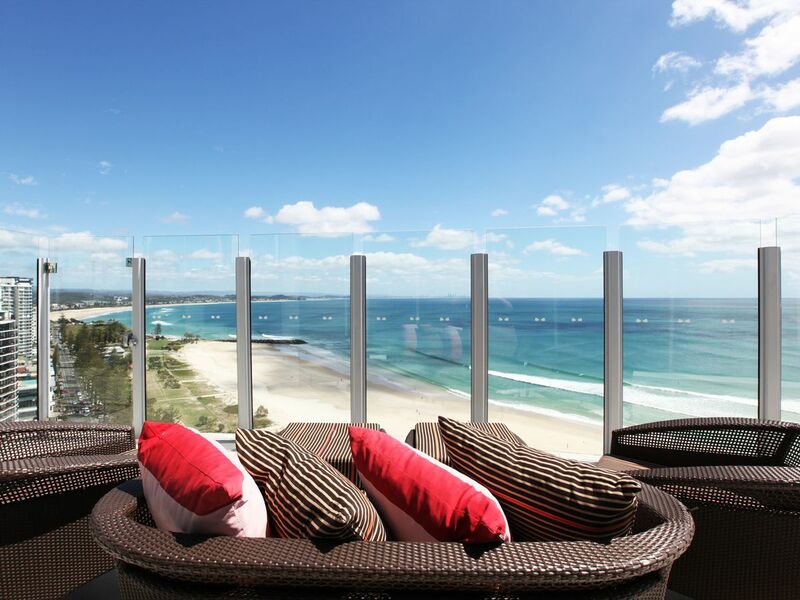 Set in the irreplaceable location of Coolangatta, world famous for its beaches, it is both the position and the first-class finishes of this residence that defines the best from the rest. 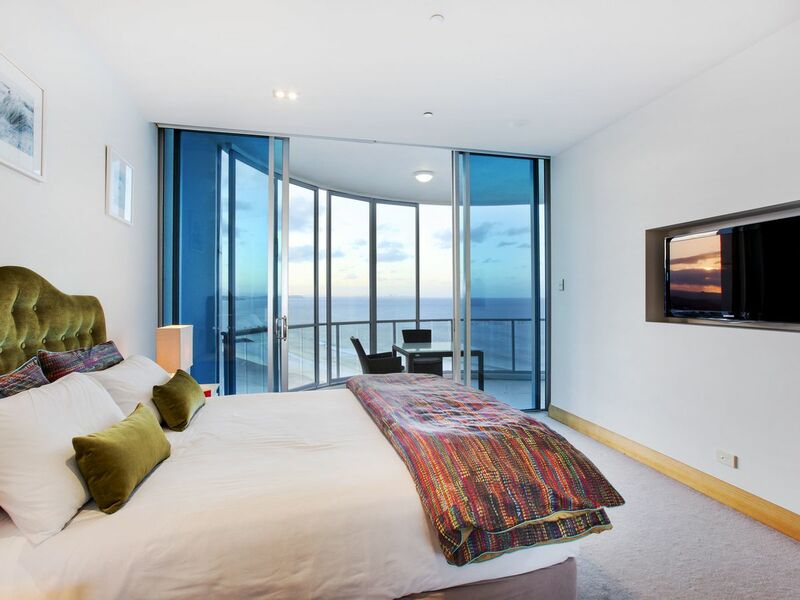 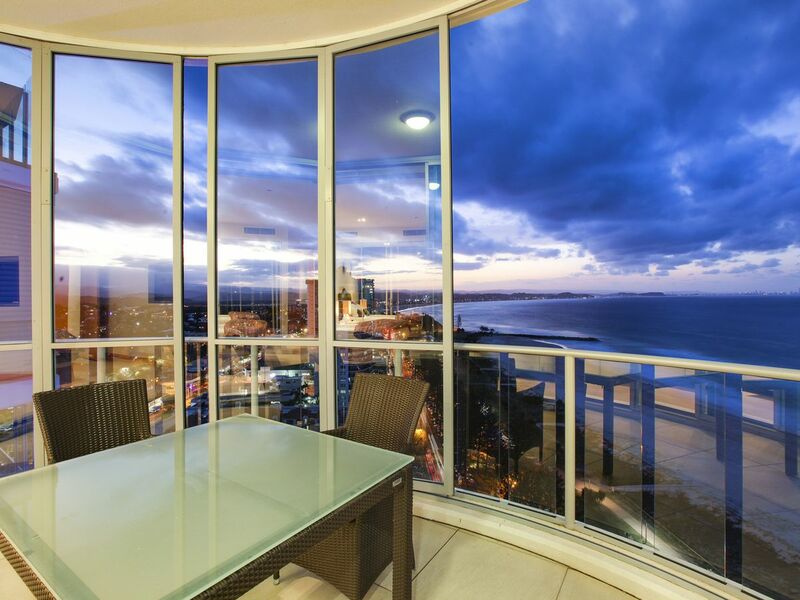 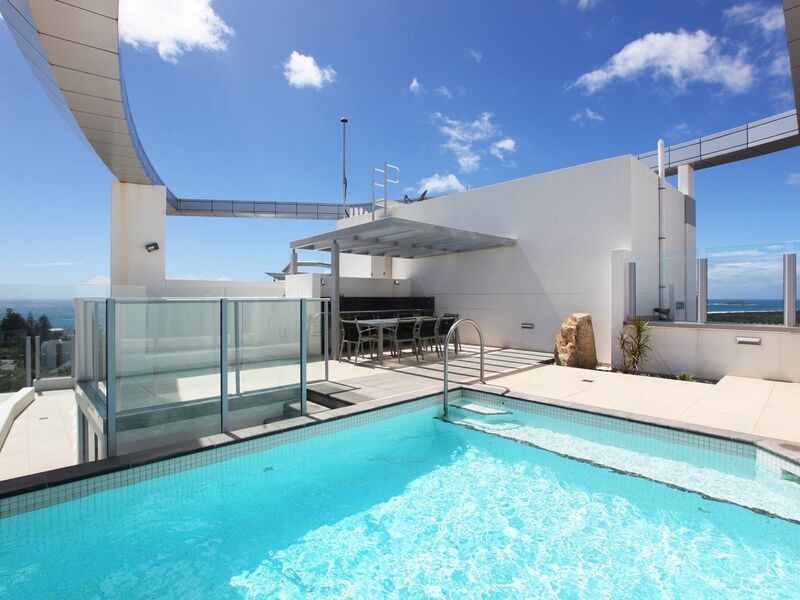 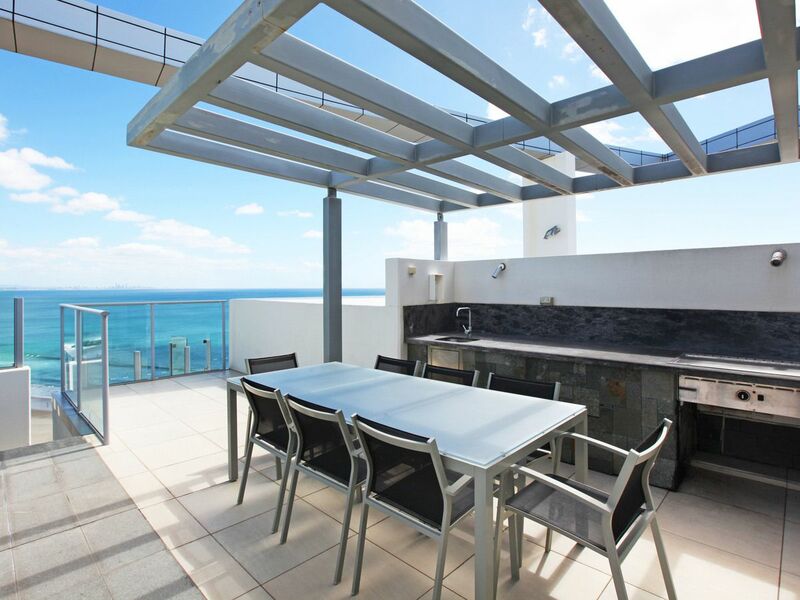 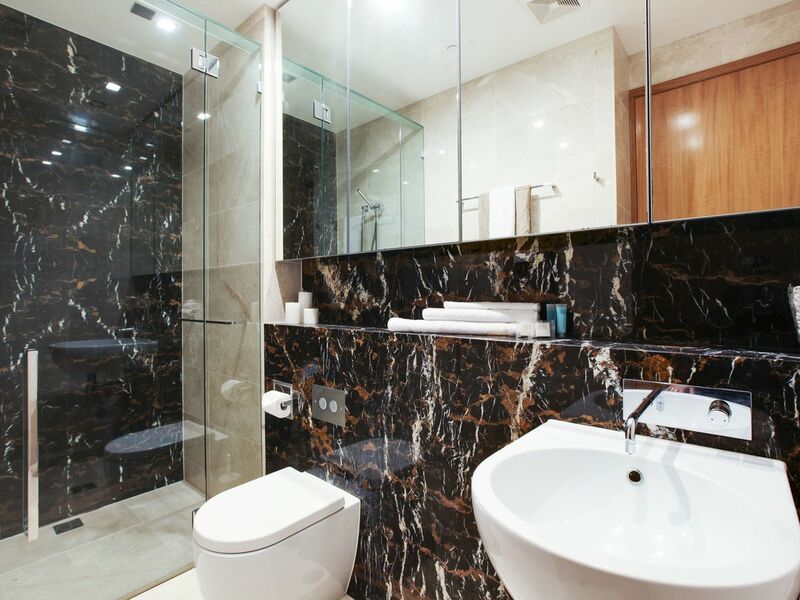 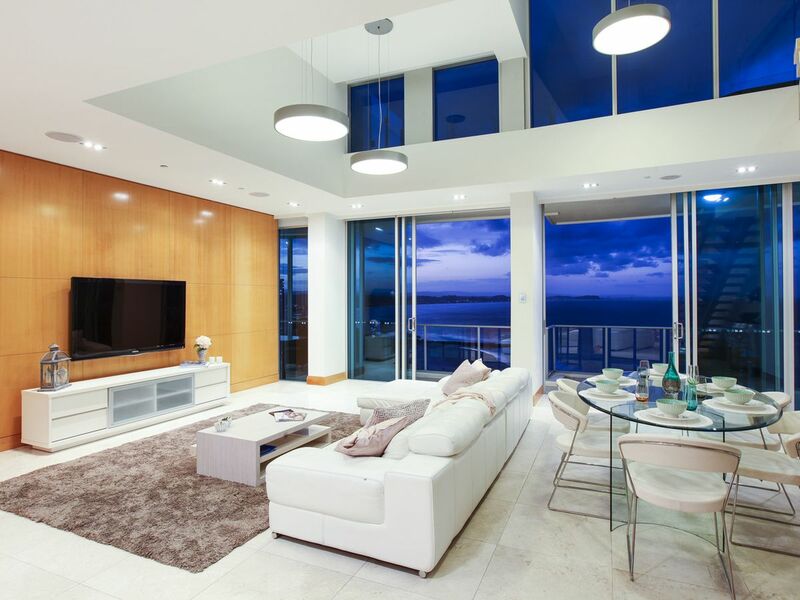 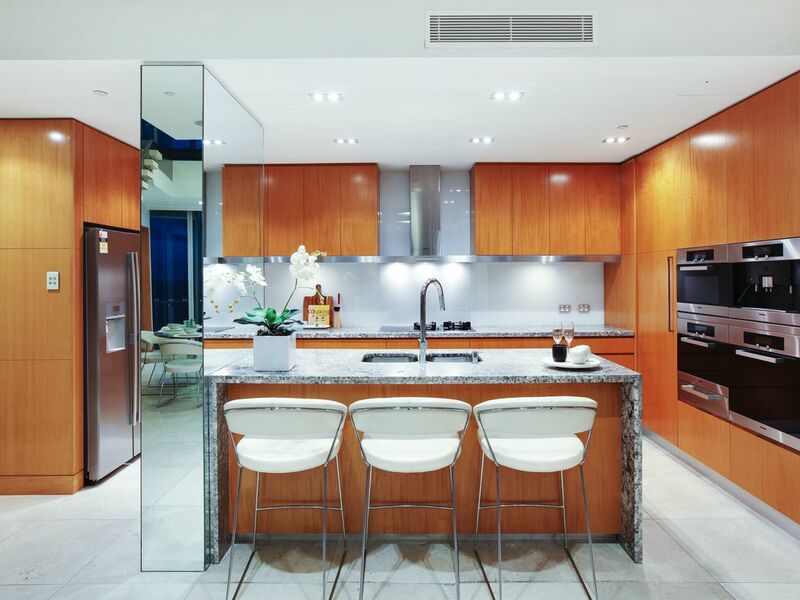 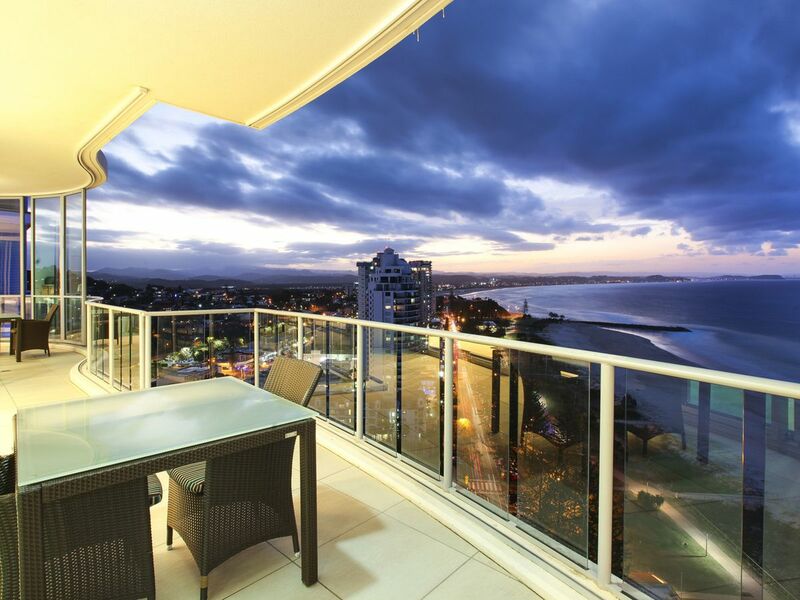 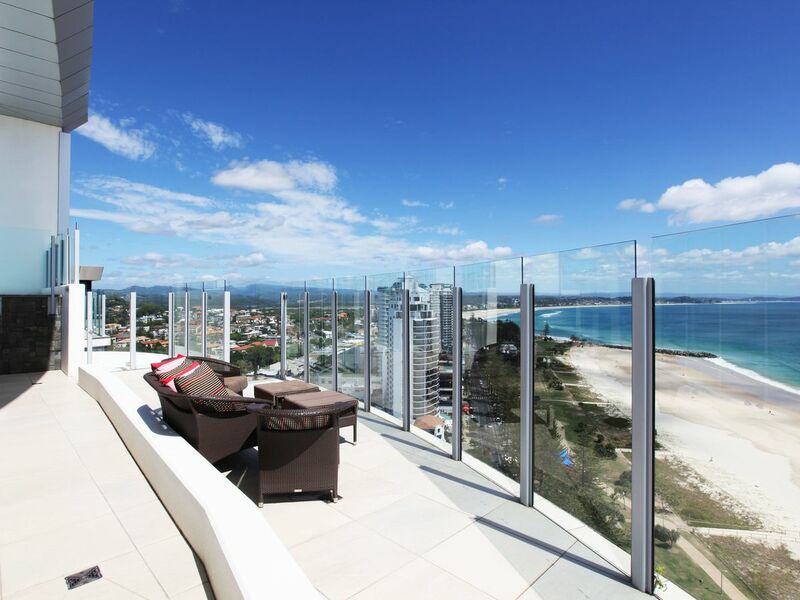 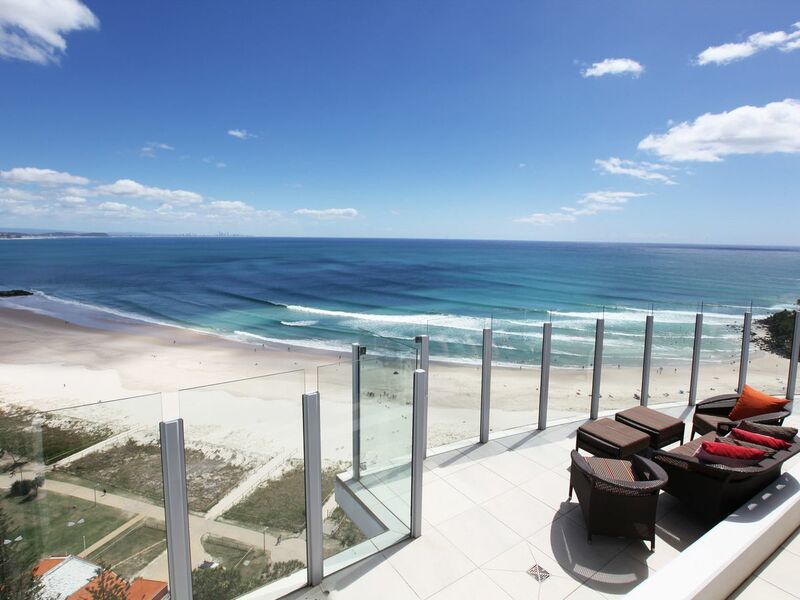 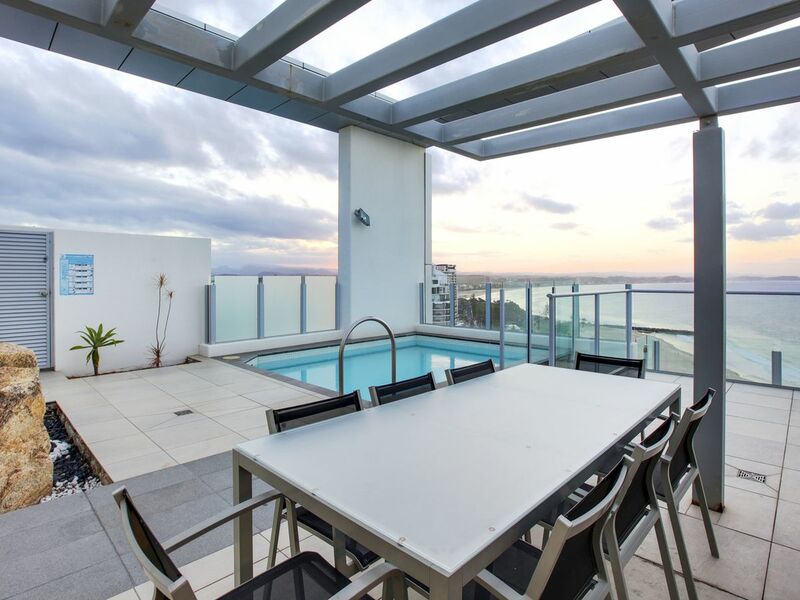 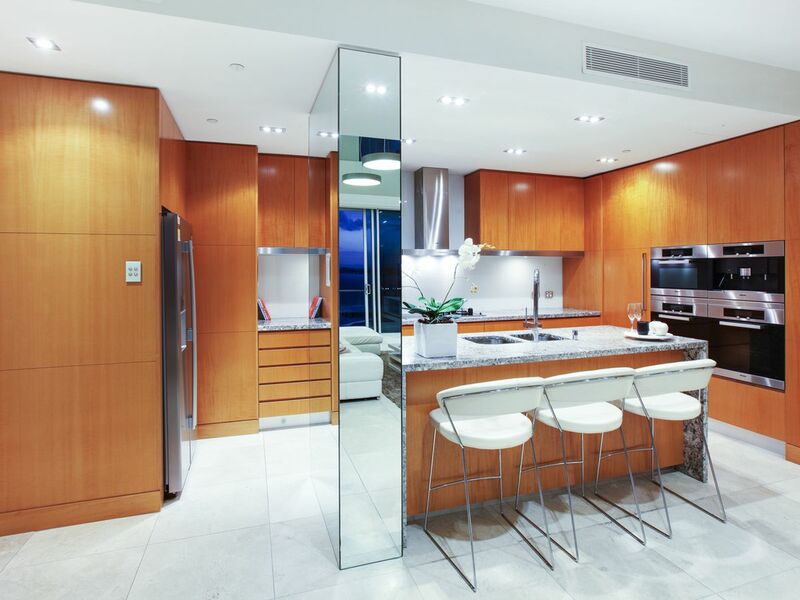 Majestically overlooking Coolangatta beach, the private rooftop terrace offers a private pool and sun deck, teppanyaki grill, along with the added convenience of kitchen and bathroom facilities with exquisite Michaelangelo marble surfaces. 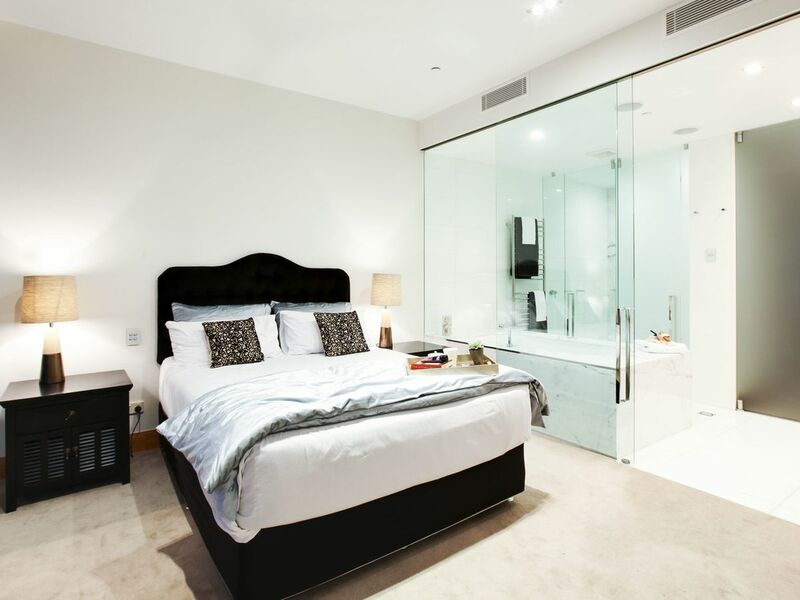 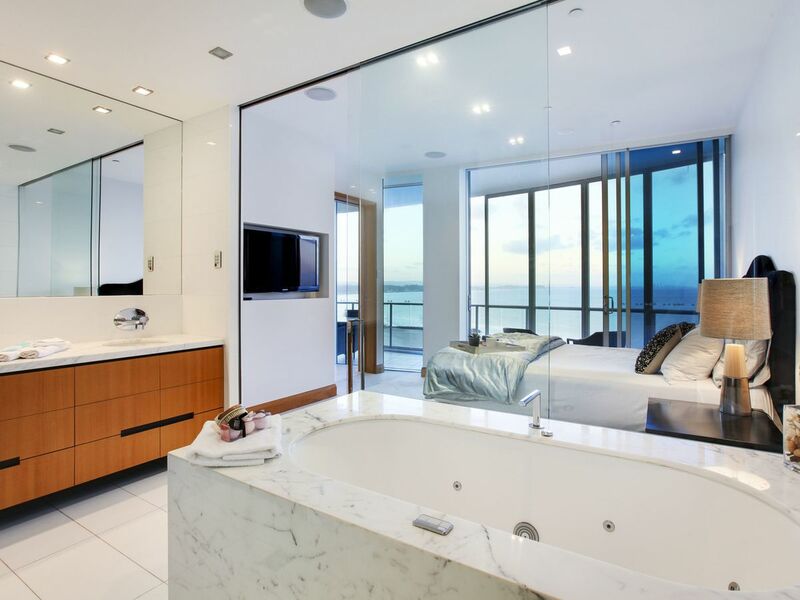 Spacious and luxurious, the master suite invites you to relax with direct access to the main balcony, plus a lavish ensuite with a spa bath and Statuario Venato marble finishes showcased with seamless floor to ceiling glass also allowing plenty of natural light and uninterrupted ocean views. 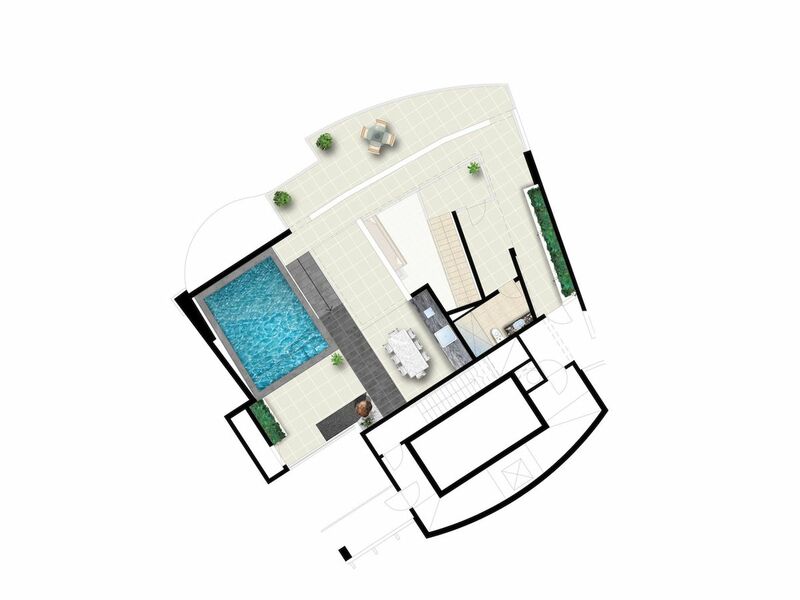 Reflection Tower Two offers world class resort facilities that include: professional and friendly onsite management, gymnasium, sauna, in-ground lap pool, spa, sun lounge area, and Zen garden, executive residents lounge, theatrette, BBQ area, and undercover secure car parking. 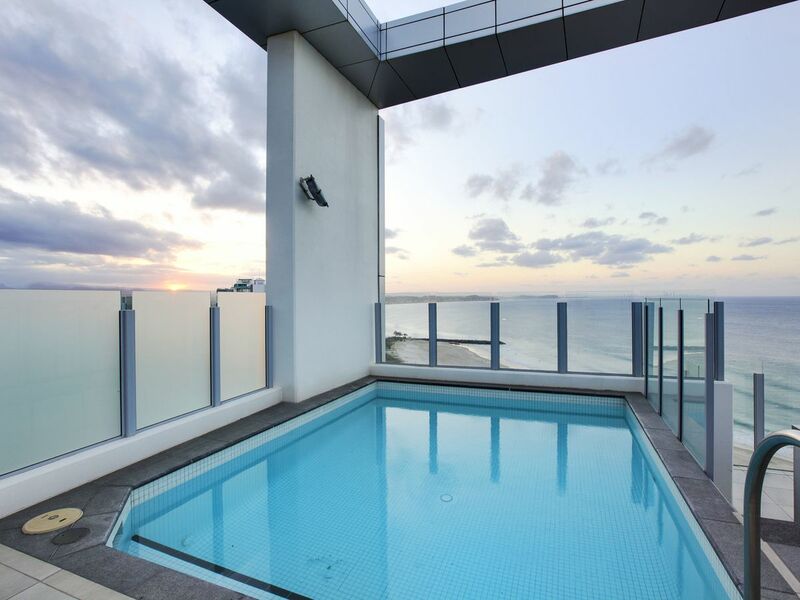 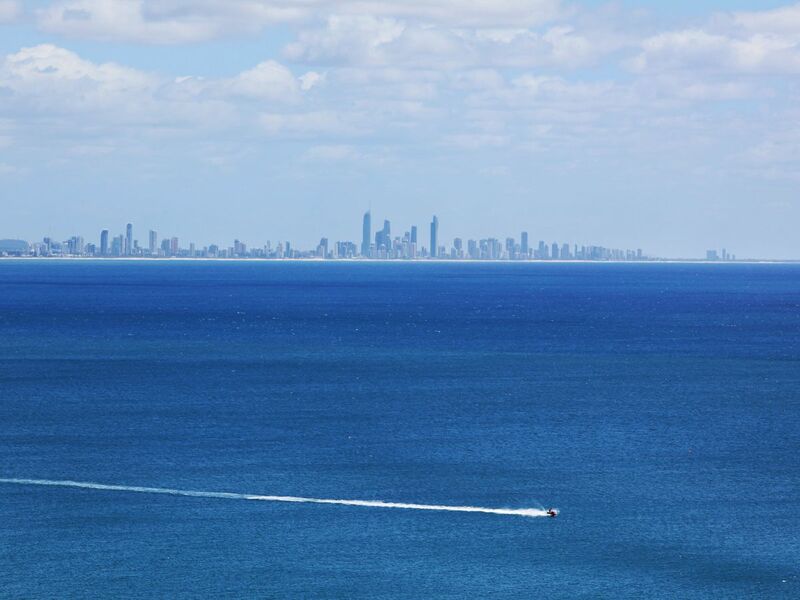 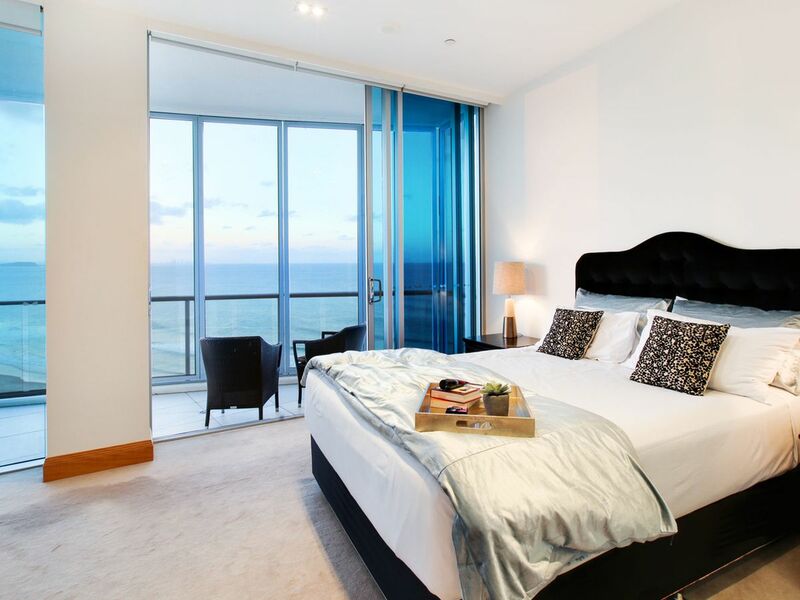 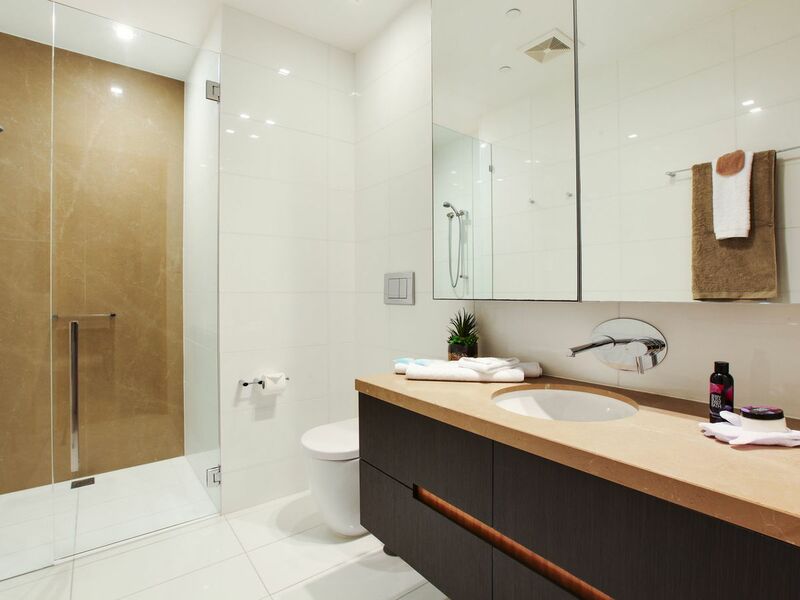 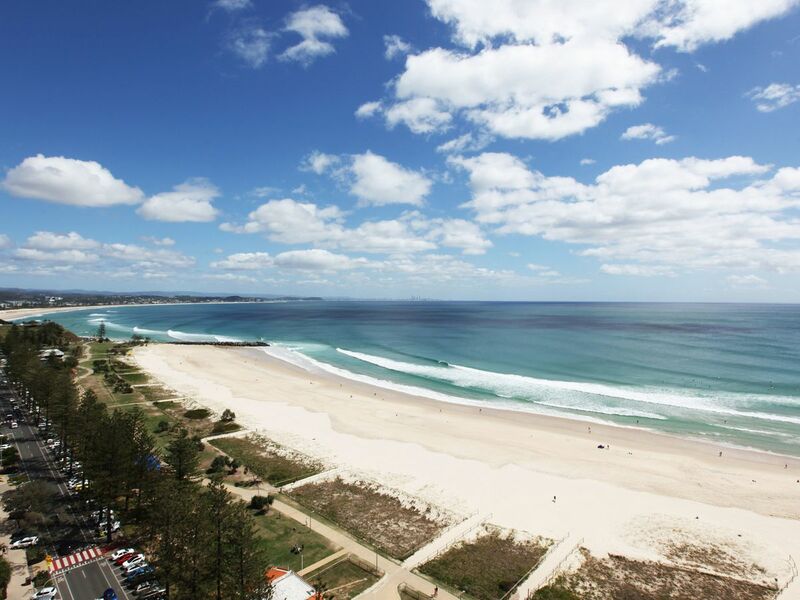 Reflection Tower Two is within close proximity to the Gold Coast International and Domestic Airport, within walking distance to Coolangatta’s local boutique shopping, trendy cafe scene, coastal bars and eateries, and world famous surf breaks. 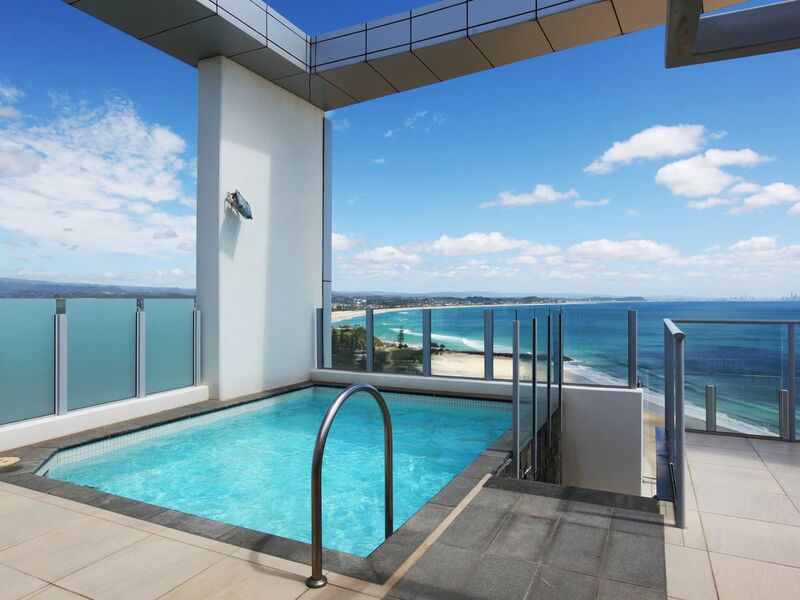 This Penthouse is currently holiday let, to arrange a private viewing of this high class residence contact Coastal Space any day of the week.